Form words according to the phrases posted at the top of the screen. In 7 Words, you will test your skills and your fluency in English. Try to organize the options so that you can easily find them whenever you need them. Good luck! 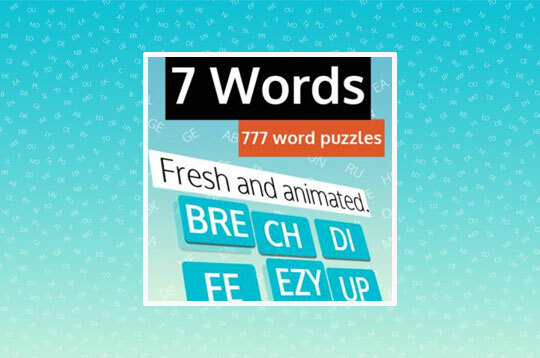 - Play 7 Words Free and Enjoy!